Many areas of the United States are experiencing shattered snow and cold weather records this winter, and heavy snow continues to fall. But, you don’t have to live in the Northeast to work in cold weather conditions. Even in South Carolina, we experience freezing days, which many are not prepared to handle appropriately. Now, imagine you worked outside (if you don’t). Protecting workers is a priority with dangerously cold weather. Right now, winter is presenting special dangers to those working outside, especially from dehydration, back injuries, exhaustion, frostbite, and hypothermia. Keep head, hands, and feet as warm as possible. Even worse, frostbite causes freezing of the skin and tissues underneath. The damage is permanent and can result in amputations. 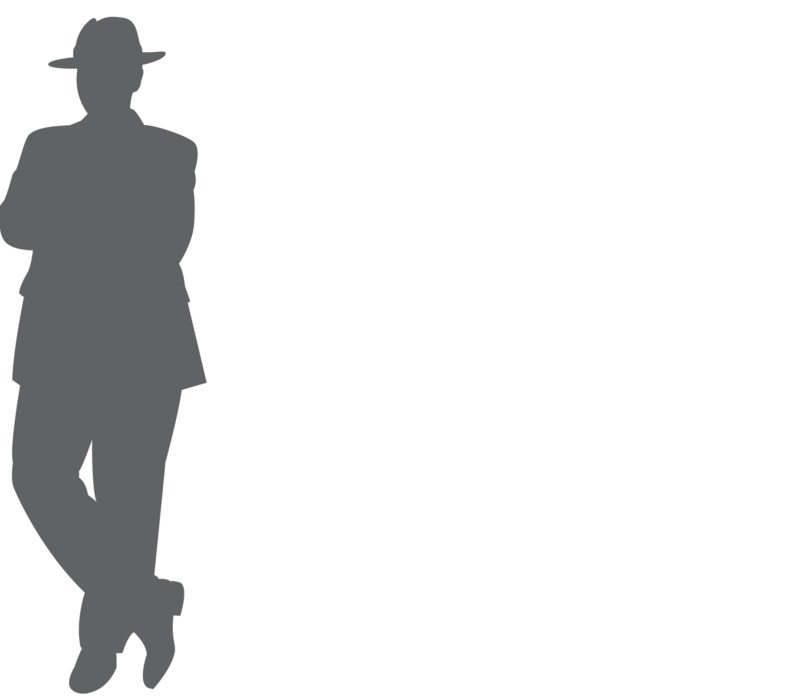 The onset is reflected by a loss of feeling in fingers, toes, nose, earlobes, and pale color. Hypothermia occurs when the body temperature drops to 94 degrees or less. The symptoms include stumbling, exhaustion, slurred speech, shivering, memory loss, sleepiness. If you see someone experiencing these symptoms, help protect him or her and seek medical assistance right away. The bottom line is that outside workers should be especially careful. 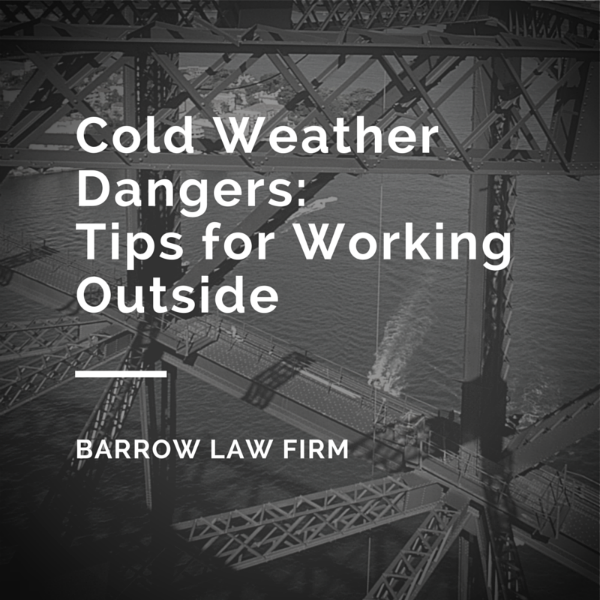 Workers should not assume that they are not at risk just because they are in good physical condition, or the outside temperatures are above freezing. Dangers are still lurking, and special care must be taken to avoid injury. Charleston, we are about to experience yet another cold dip in our weather later this week. Send this note to your loved ones and friends who may have difficulty working outside. These tips will help them stay safe. Should any event occur on the job, including injuries or health problems related to working outside, please contact our office for legal assistance. We believe in helping employees get what they are entitled to receive. Should South Carolina Consider Restricting Ridesharing Services Like Uber?